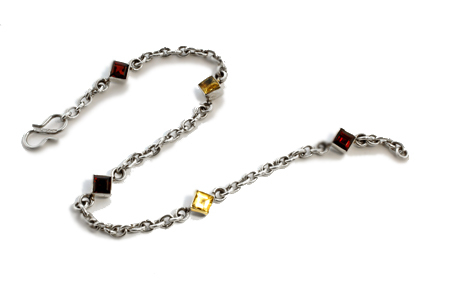 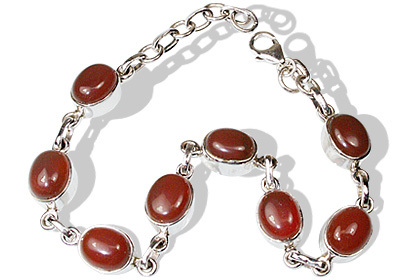 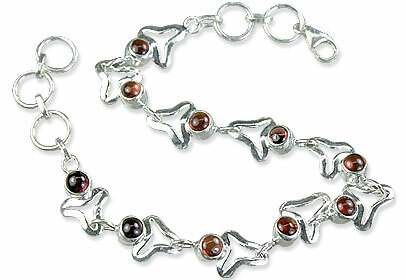 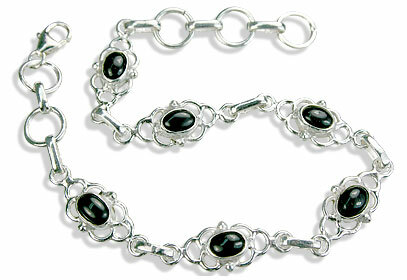 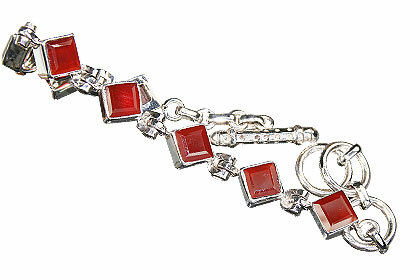 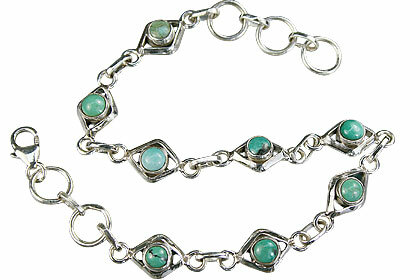 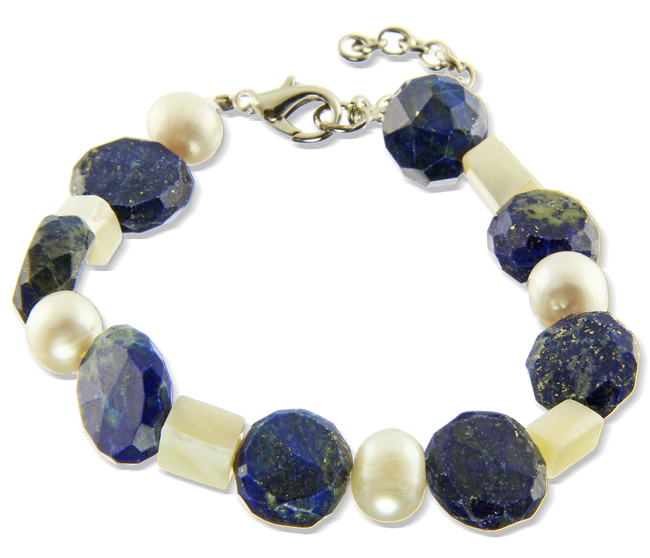 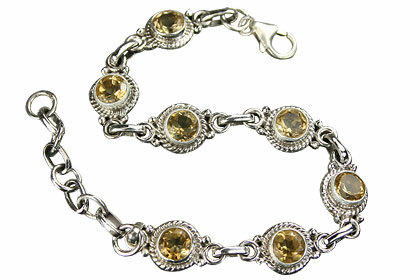 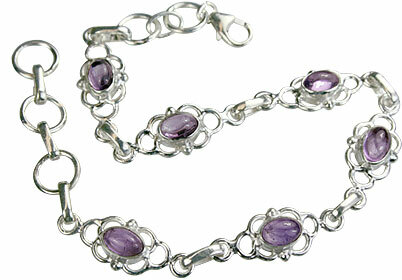 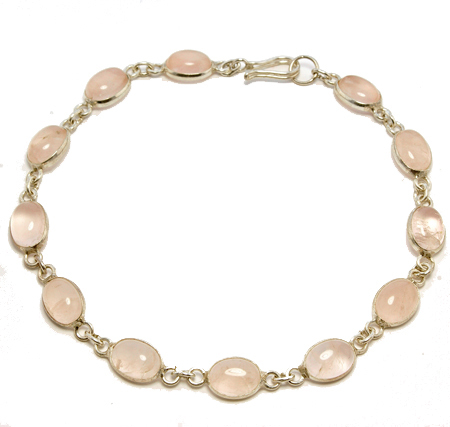 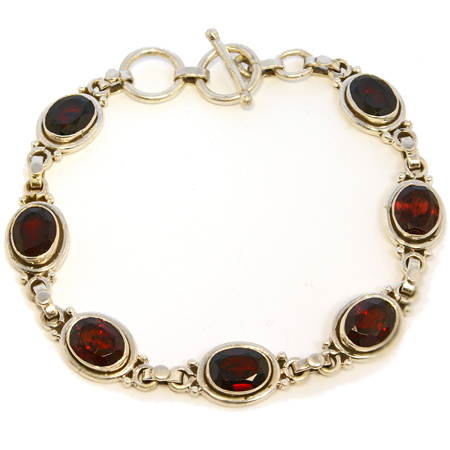 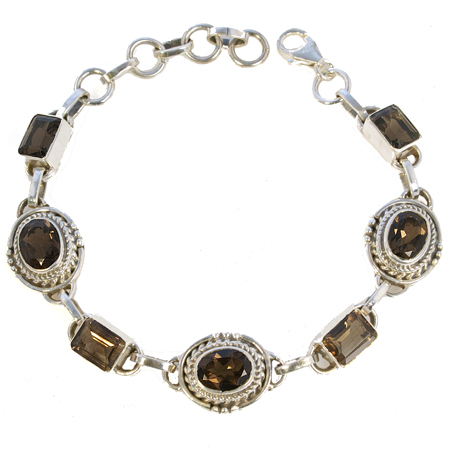 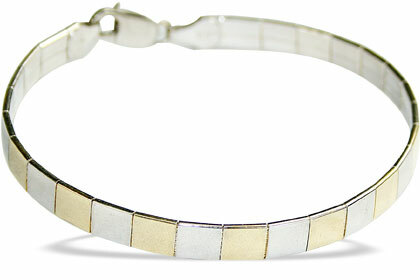 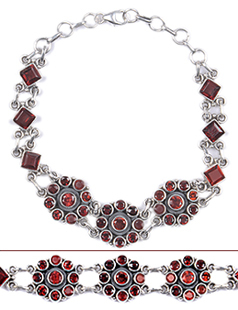 A truly royal collection of finely handmade silver gemstone jewelry with prices below $100. 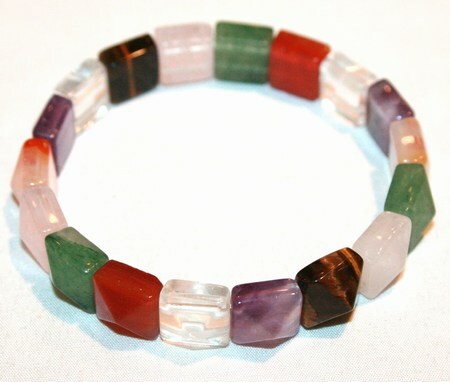 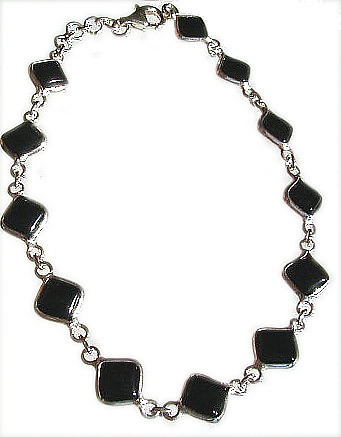 View here real gemstone necklaces, earrings, rings, pendants, bracelets and more for all age groups and occasions. 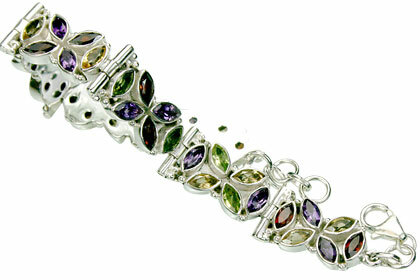 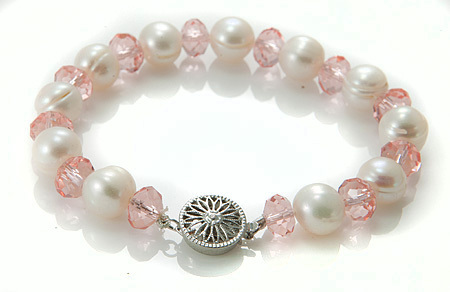 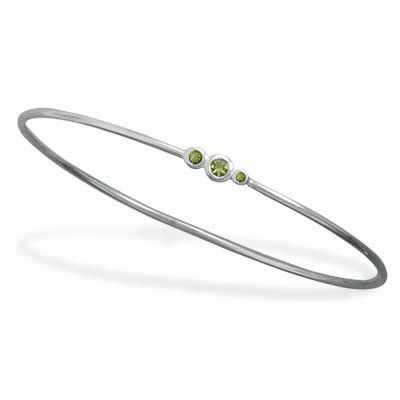 We use handpicked finest quality gemstones and streling silver in this premium collection.